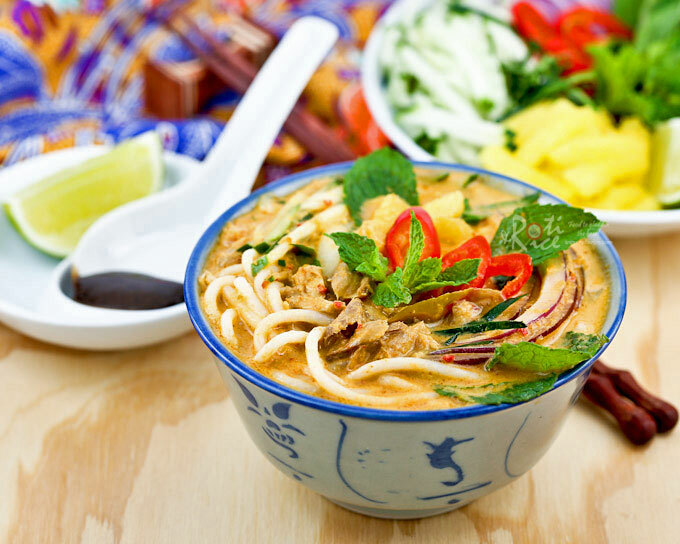 From its mouth-watering aroma to its rich taste and texture, it's no surprise the spicy and yet humble Laksa is one of the most sought after dishes in Southeast Asia. Even the late legendary chef Anthony Bourdain lauded it as among the best food he's ever had. The delicacy - specifically Kuala Lumpur's Curry Laksa - is ranked number two in the world in Lonely Planet's Ultimate Eatlist. Which is why a post on this yummy cuisine has been long overdue. Here's why the Laksa is one of the most remarkable food you can ever find on planet Earth. 1. It was born out of love. When Chinese traders first began visiting and trading with locals in the Malay archipelago as early as the 15th century, the men (and women) soon found themselves falling in love with the locals. 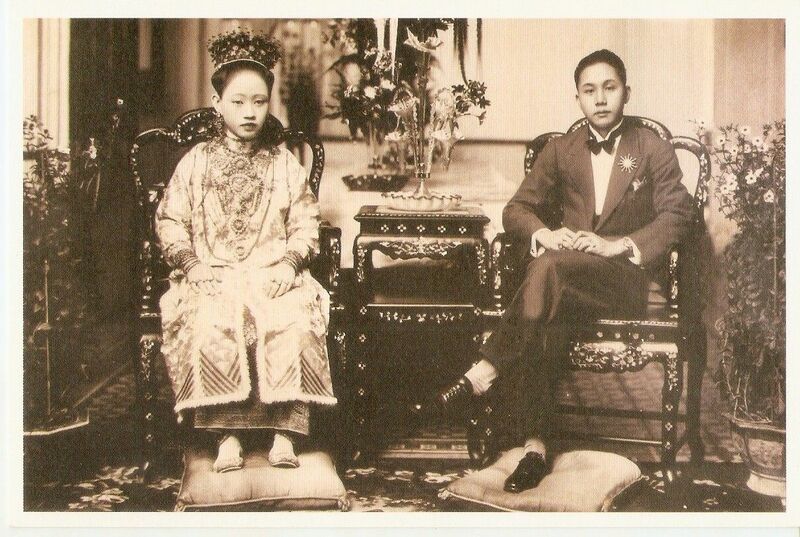 The marriage between the Chinese among the locals in the Southeast Asian region created a unique and diverse community. In Malaysia, the descendants of these traders are called the Peranakan while in Indonesia, they're called Kiau-Seng. Beautiful isn't it? The wives of these traders then began adding their own spice and flavoring into traditional Chinese soups, giving birth to the Laksa. 2. No Silk Road, no Laksa. Malaysia, Singapore, Thailand, and Indonesia are the only countries where authentic Laksa can be found. Nowhere else. 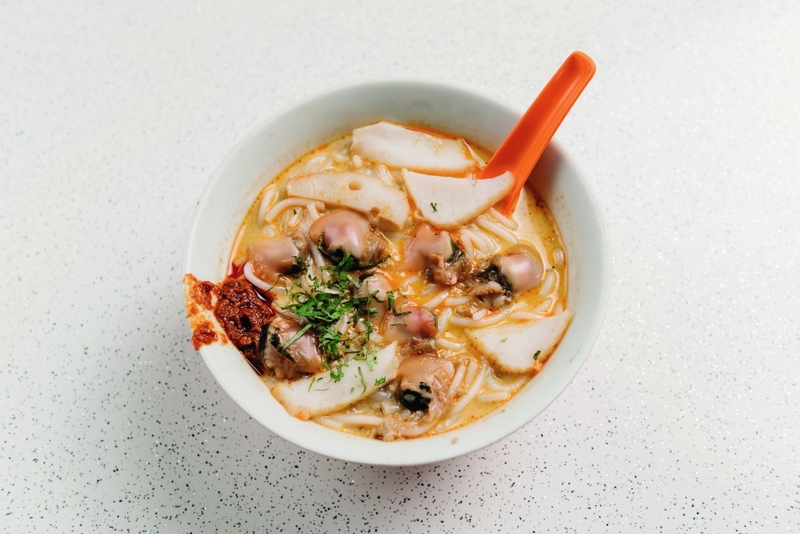 Yet, the Laksa was made possible thanks to the Silk Road, according to Professor Penny Van Esterik in his book, Food Culture in Southeast Asia. 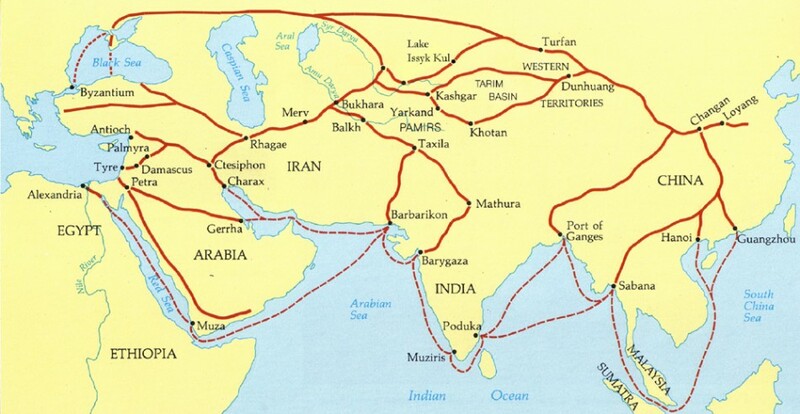 According to the good ol' academic (and probably foodie), the region was largely influenced by India as early as 200 BC through trades of spices. When the Chinese arrived and set up settlements in Indonesia in the 16th century, they were introduced to spices. Unbeknownst to any of them, these were the prerequisite factors to creating the perfect Laksa. 3. "Hundred thousand" ingredients (or types). Because the cuisine was an aftermath (or a side effect) of the Silk Road, many believe there are several contributing factors to the origins of the dish's name. R. J. Wilkinson’s 1901 dictionary, A Malay-English Dictionary claims that the word means ten-thousand in Sanskrit. In the Persian language, it is a type of vermicelli and if one adds a 'H' to spell Laksha, it would mean 'slippery' - another term for noodles. Curiously, other countries that were connected via the Silk Road also have similar sounding words for their noodles. Here are some Lapsha (Russia), Laghman (Uyhgur), Lokshen (Israel), Laghman (Ughyur), Lokshen (Israel), Lakhchak (Afghanistan), Lakštiniai (Lithuania), Lokshina (Ukraine), and yes, Lasagne (Italy). The Laksa could have also gotten its name due to the large number of ingredients used to make it. Anyone who has attempted to cook a bowl of Laksa would know. 4. The Laksa satisfies every tastebud. Meanwhile in Southeast Asia, as the Chinese traders got busy making love (and babies), the dish gradually evolved over time. Now, there are three major variations: Curry, Siamese and Assam. According to belief, because the soups by Chinese traders lacked "oomph", locals began including spices, herbs and chili - essentially curry. To balance the spicy flavor, coconut milk was introduced into the mix. Now the Curry Laksa can be found throughout Malaysian states such as Perak, Negeri Sembilan, Melaka, and Johor where they're all distinct from each other. In Singapore, the Curry Laksa is found in Katong and in Indonesia: Bogor, Cibinong and Betawi. Though the Siamese Laksa was born in Thailand, it is also available in Penang, Malaysia. What sets this dish apart than the rest is the fact that it is a lot creamier because it contains copious amount of coconut milk. Due to the Thai people's love for their red curry paste, the introduction of it into the dish makes it distinctively unique. And hella spicy! 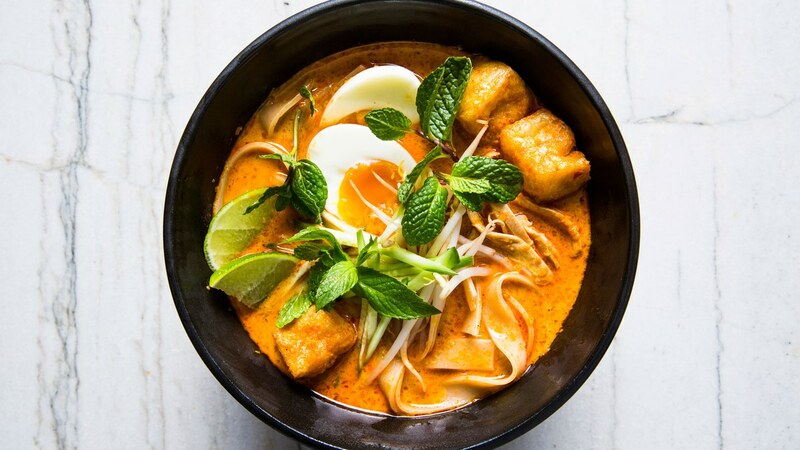 The Assam Laksa, on the other hand, can be considered a twin to the Siamese Laksa, minus the coconut milk. Instead, this variant of the Laksa has lots of tamarinds, giving the dish its iconic sour taste. Where can you find this dish? Only in Penang, my friend. 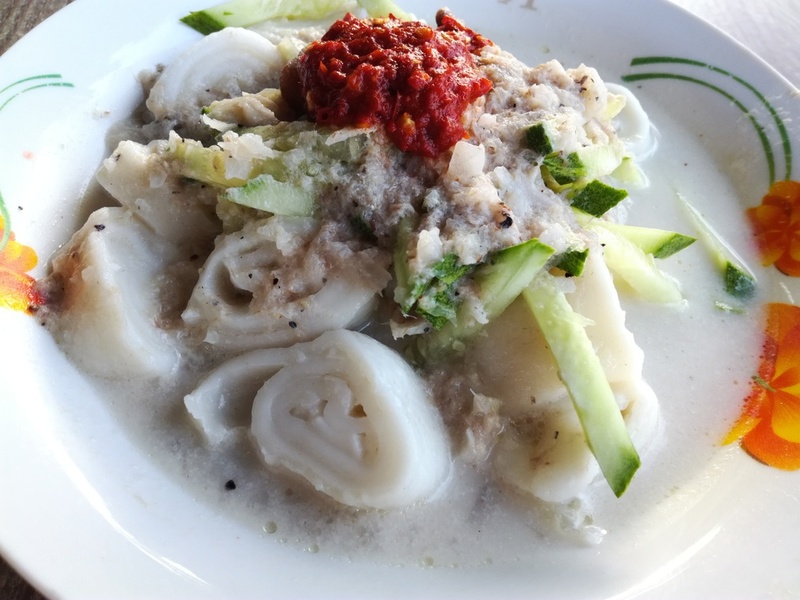 Meanwhile, in the Malaysian state of Kelantan and Terengganu, there are special versions of the Laksa made out of rolled up flat rice noodles. Unlike the rest of its cousins, the Laksam has a sweet and savory taste. For those who enjoy some spice in their food (and in life) can opt to add on chili paste. This dish is typically served with fish. So there you have it. All you need to know about the origins of Laksa. Now please excuse me as I reflect on just how amazingly inter-connected we all are over a bowl of deliciously hot Curry Laksa. Oh, and if your parents are the sort to disapprove you of marrying someone outside your race or religion, show them this post. The article was originally written and picked from Mashable SE Asia.